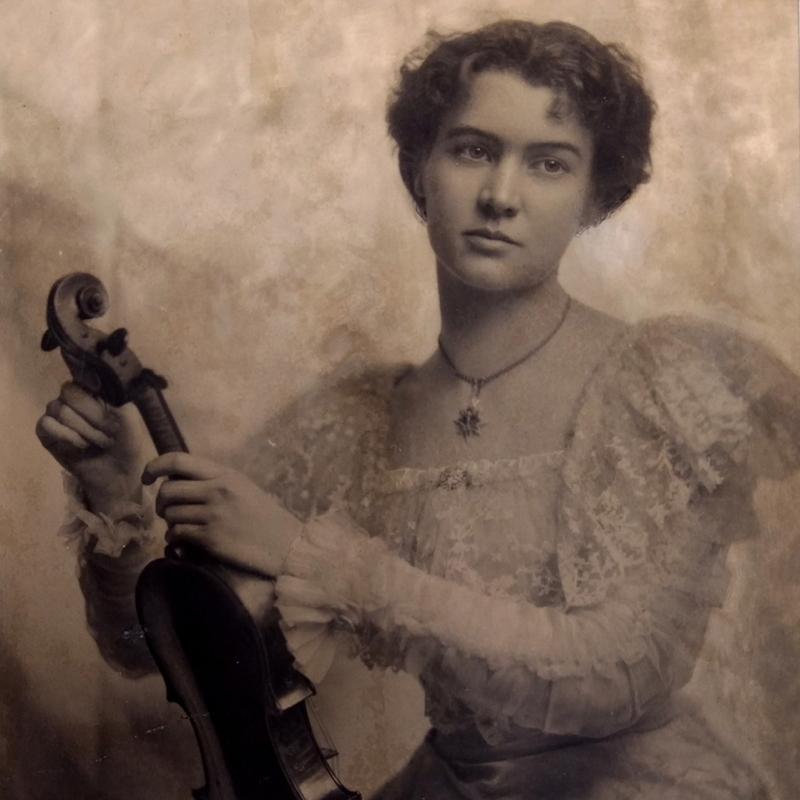 One of the most prolific of the Markneukirchen violin workshops, the firm of Ernst Heinrich Roth produced an enormous number of consistently high-quality instruments in the 20th century. 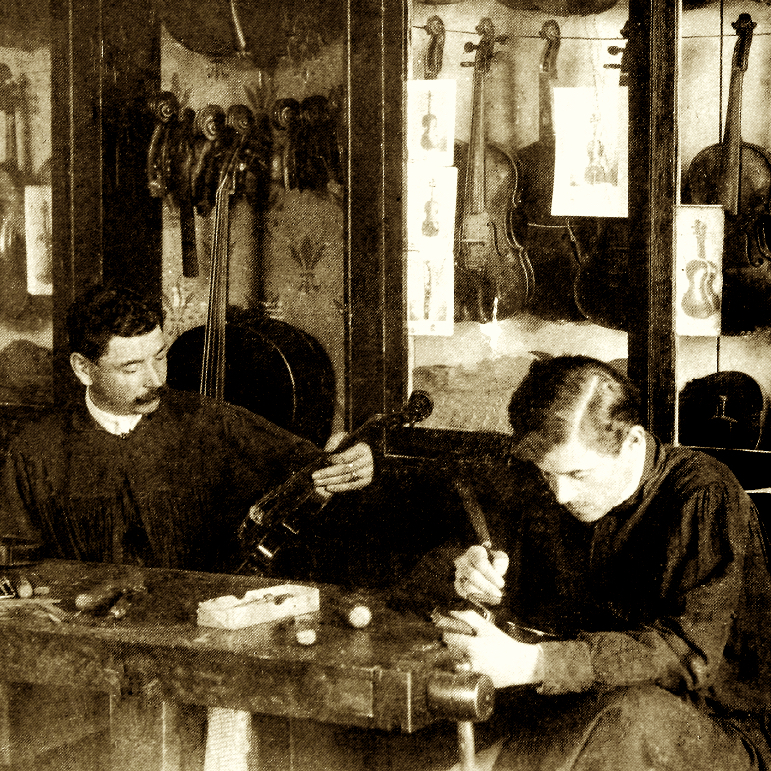 Roth, son of a violin maker, started his firm in 1902. In an effort to counter the unscrupulous labeling practices rampant in 19th century Germany, the Roth firm insisted on an unprecedented degree of transparency ...Read More in representation of their instruments. 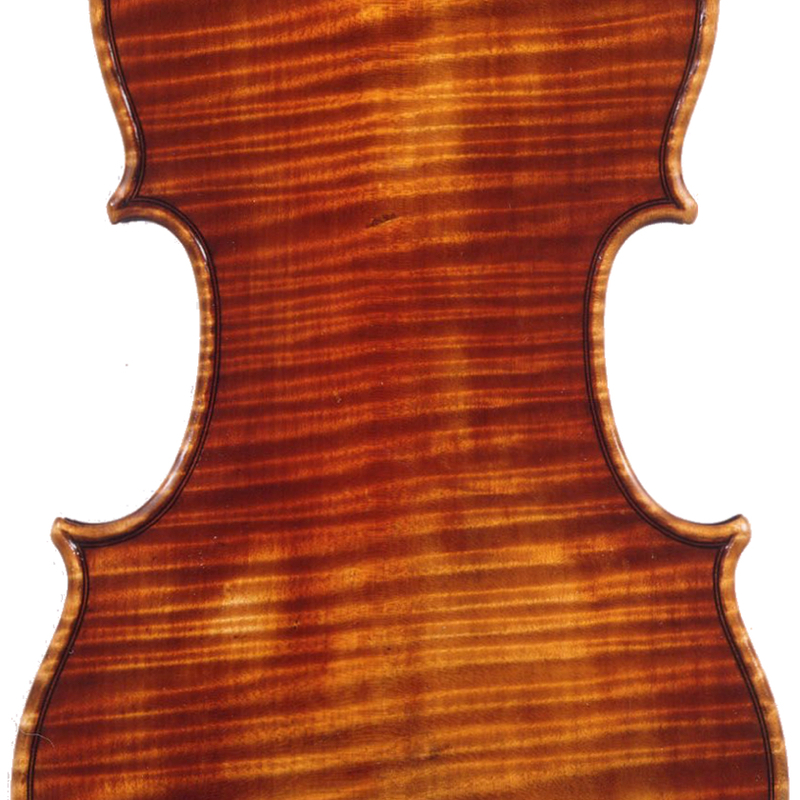 The firm used at least 14 different models, many of which were faithful reproductions of classical Cremonese masterpieces by Stradivari and Guarneri. As the firm carefully explained in its promotional literature, every authentic Roth instrument bears a serial number and the brand "Ernst Heinrich Roth" to the inside back, in addition to a standardized label indicating the year of production and identifying the maker, and often the model, being reproduced. Materials and craftsmanship are uniformly good, and the firm's literature maintained that Roth supervised and finished every instrument to leave the shop. A certificate of authenticity indicating the serial number and model accompanied each example. - The auction record for this maker is $17,250 in Nov 2005, for a cello. - 332 auction price results.